We are a registered charity and voluntary organization. 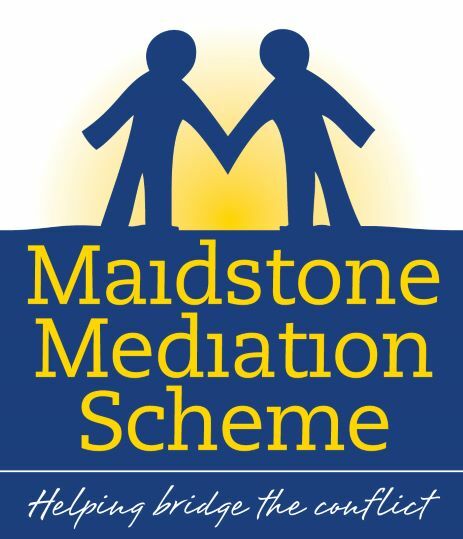 We have 4 part time staff and 35 volunteers who are dedicated to restoring peace in the community in Maidstone and district and in Tonbridge and Malling. Our team members visit people in their homes, listen to their concerns, contact the other party ( parties,) and then offer services as appropriate. This can be a formal mediated meeting on neutral territory, shuttle mediation wherein the mediators go between the households clearing up misunderstandings and helping people reach agreements. To assist the mediation process we also offer one to one anger management courses and group sessions in mindfulness meditation.